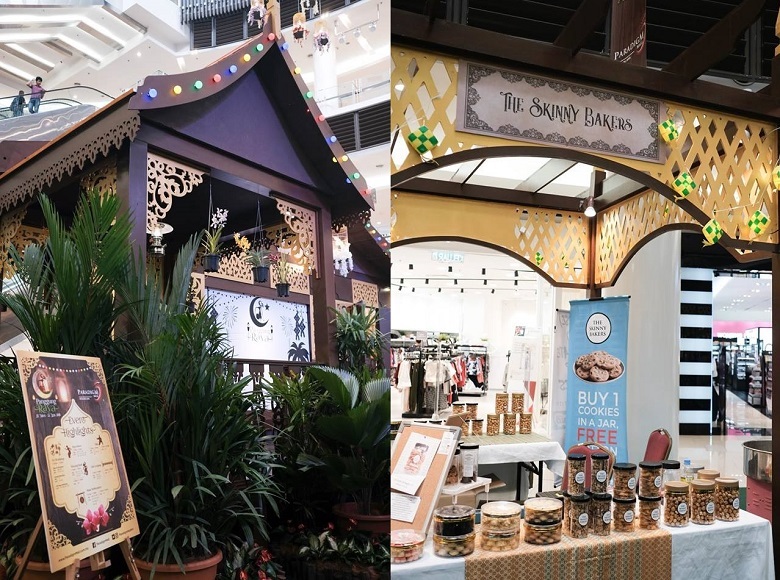 As the holy month of Ramadhan moves towards Hari Raya Aidilfitri, shopping malls in the Klang Valley have put up their Raya-themed decorations to welcome the festive season. 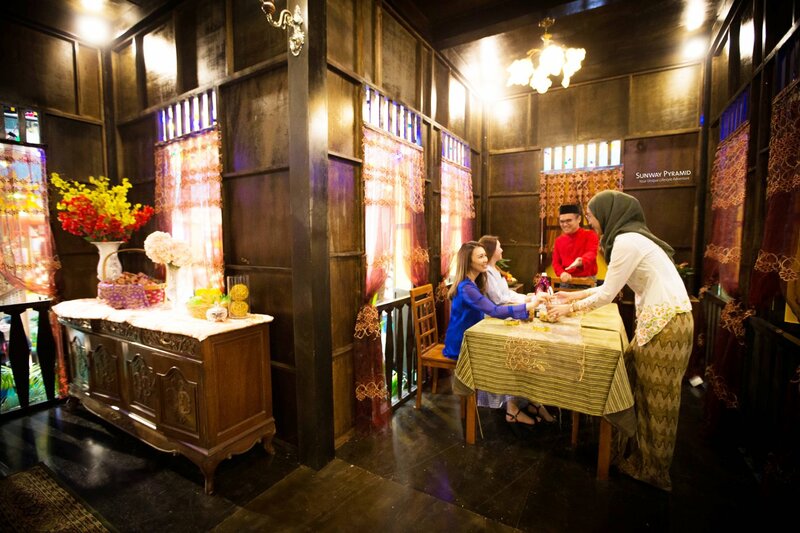 Since it’s Raya, most of the decors listed below features the mandatory “rumah papan” and lots of beautiful Raya flowers. 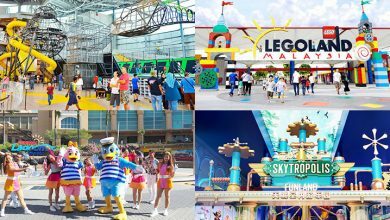 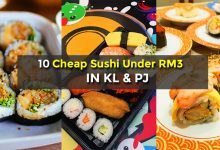 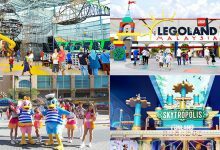 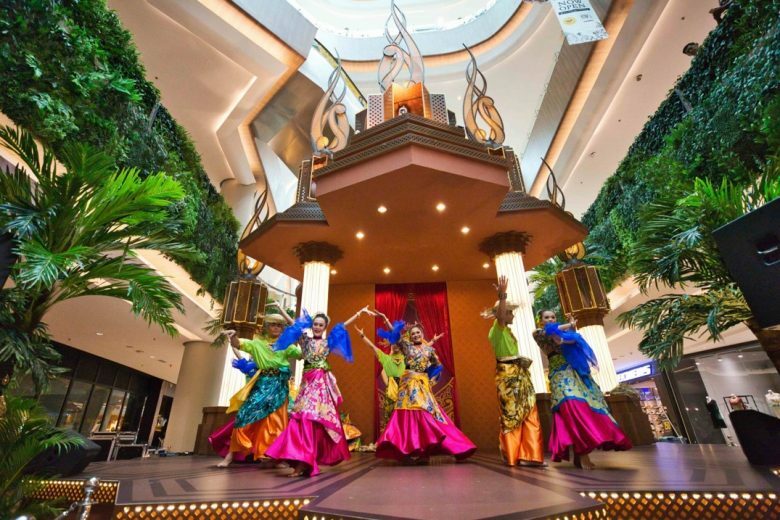 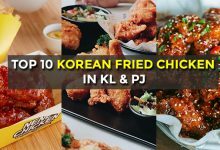 Since it would be impossible for you to visit each and every mall in the Klang Valley we’ve listed the 10 Must-See 2018 Hari Raya Aidilfitri Mall Decorations In Klang Valley. 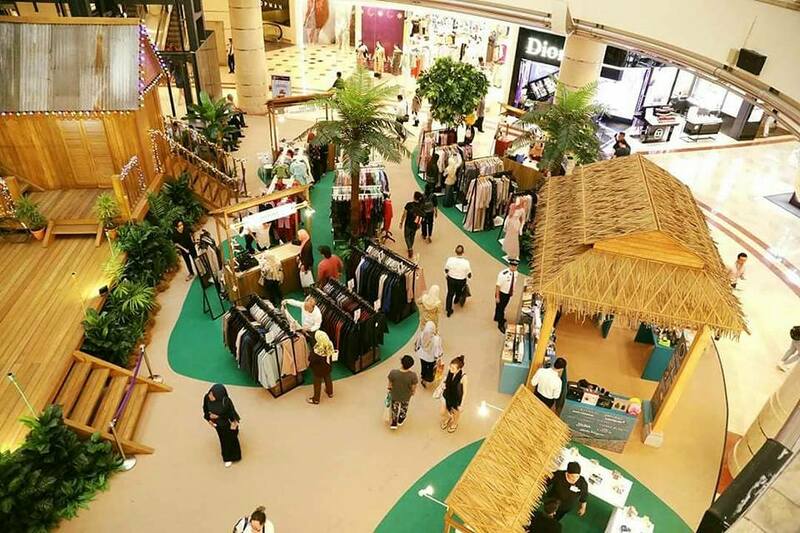 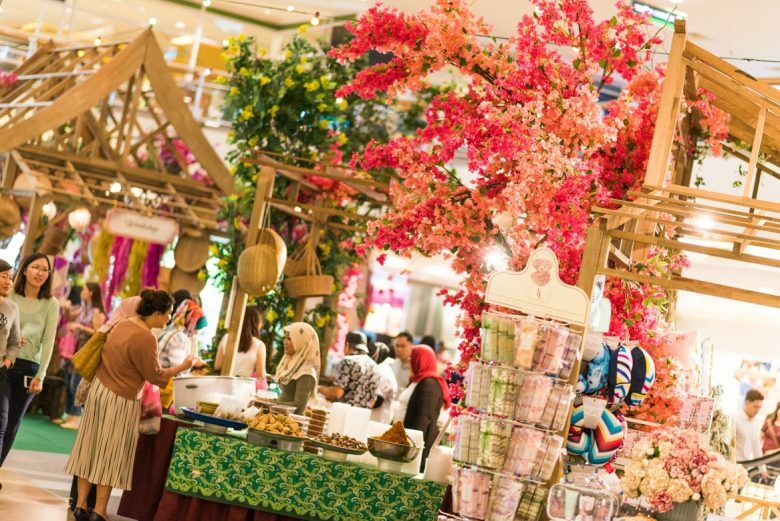 1 Utama Shopping Centre’s theme for this year is “Ikatan Silaturahim” and features strong luxurious Moroccan elements. 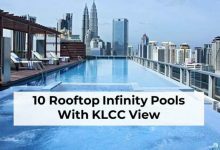 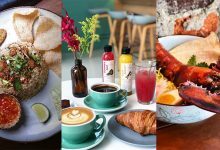 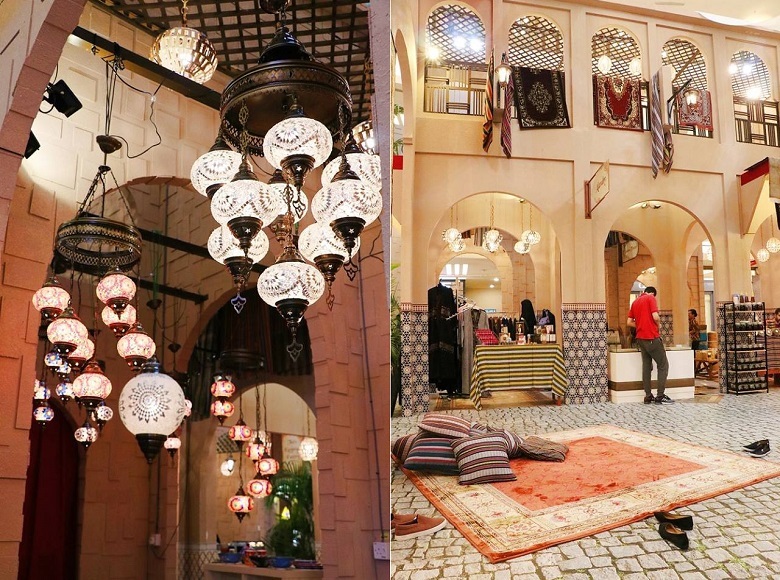 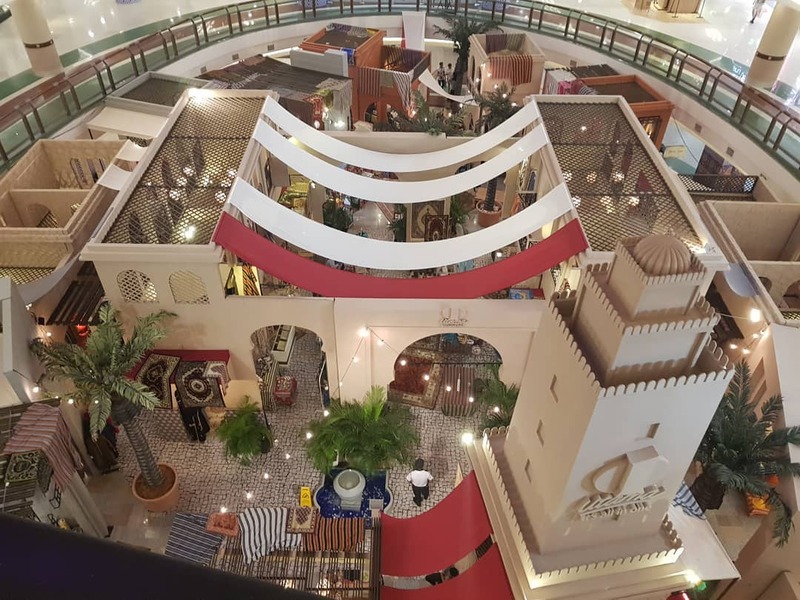 At this Moroccan inspired city, you can find beautiful architecture, fountains, palm trees, scrumptious buka puasa cuisine, arts and crafts, cultural performances and weekend souks. 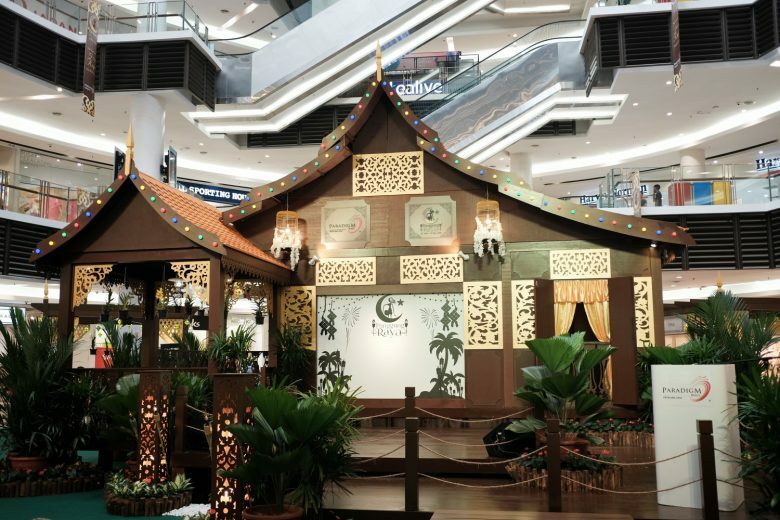 At Sunway Pyramid, they welcome the Raya season with a stunningly built rumah papan in the form of bamboo and lights, creating an ambience like no other this coming Aidilfitri. 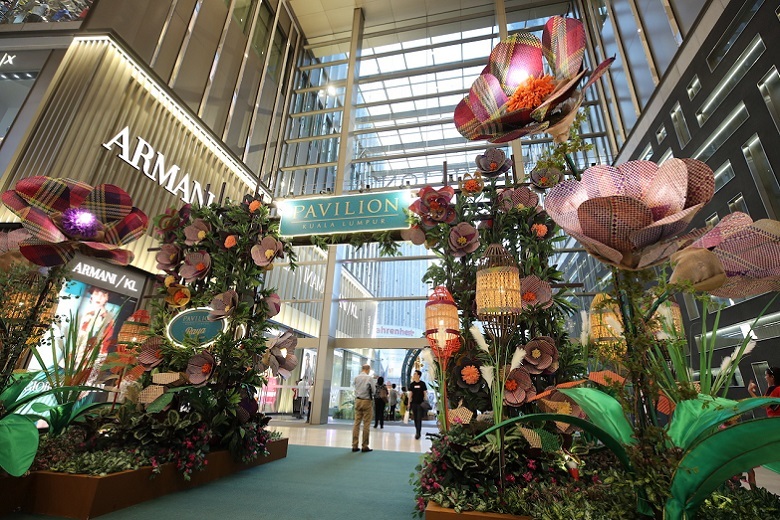 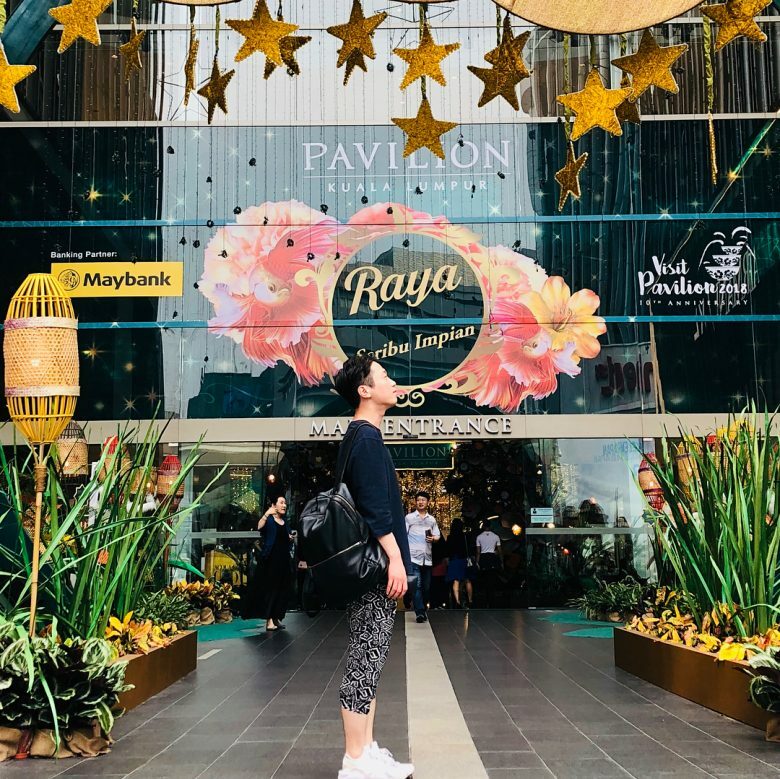 With the theme of “Raya Seribu Impian”, the Centre Court and Spanish steps of the Pavilion KL is transformed into a Raya wonderland of glittering stars, flowers, lights and a special Raya swing designed exclusively by Swarovski for the mall. 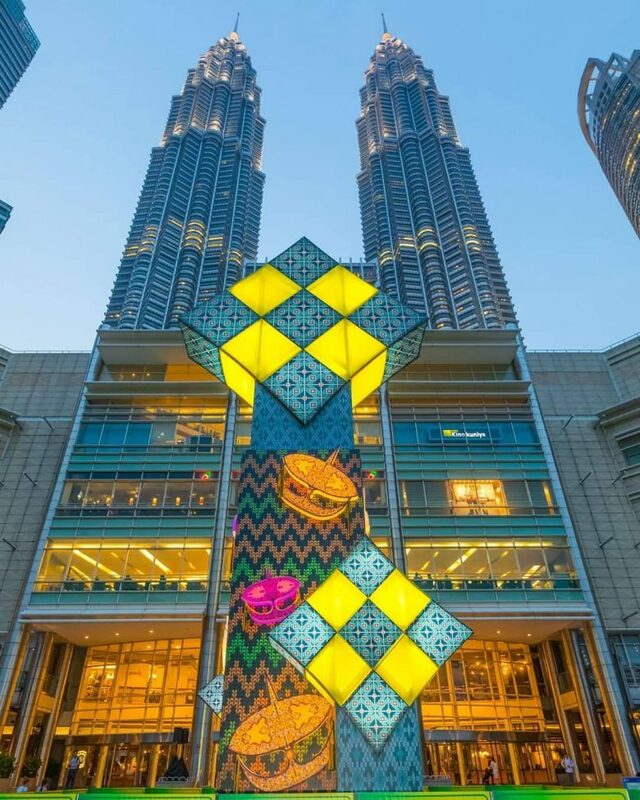 Once again, Suria KLCC brought back its iconic gigantic ketupat decor. 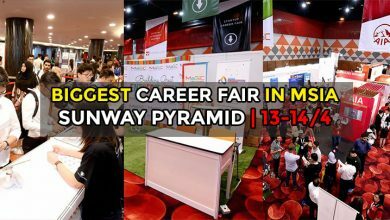 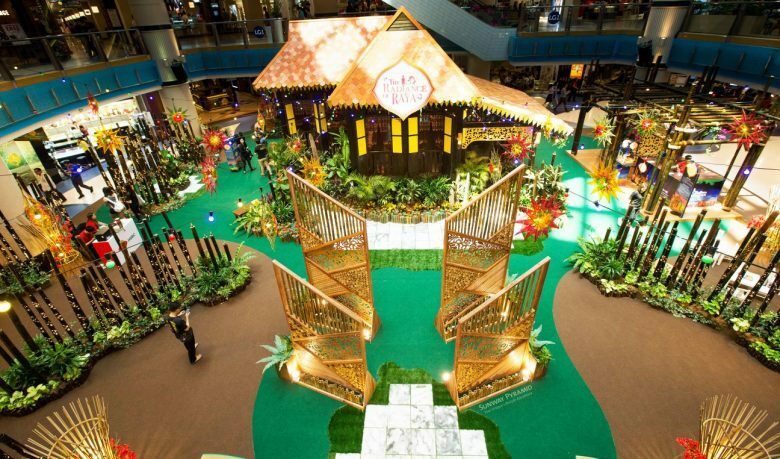 Standing tall at 12m-high by 9.8m wide structure, it is also worth mentioning that the ketupat tower had made its way into the Malaysia Book of Records in 2015.
eCurve’s highway and tollbooth decorations is paying tribute the balik kampung journeys. 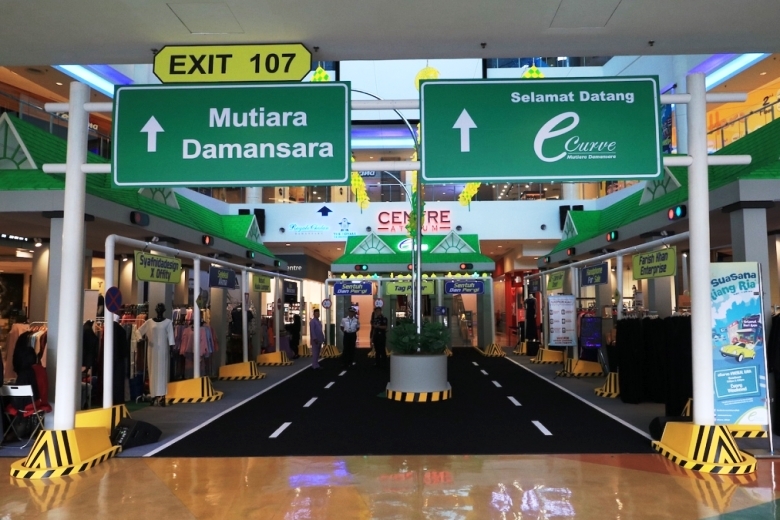 The mall’s Centre Atrium were decked out to reminiscent of a highway complete with bright green tollbooths, potted plants and streetlights. 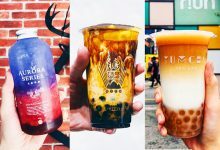 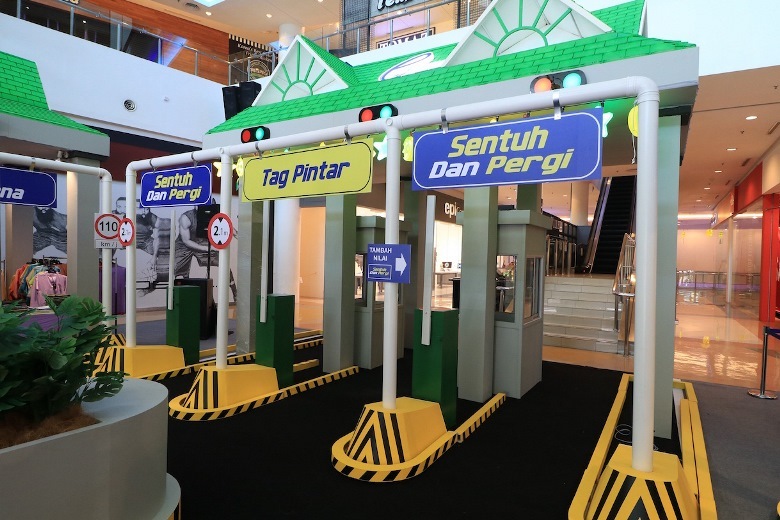 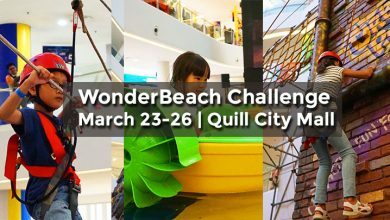 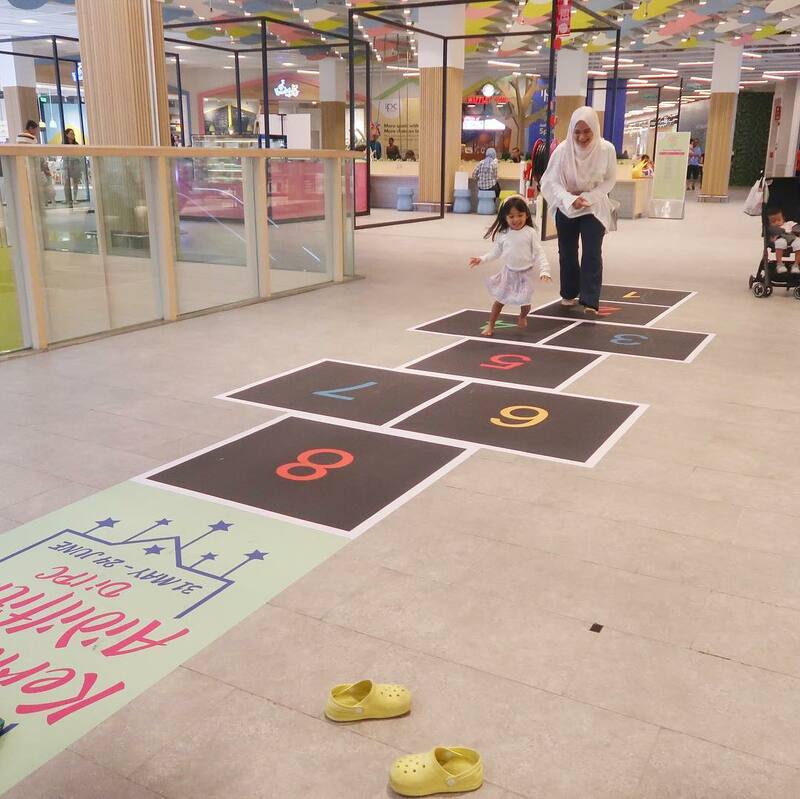 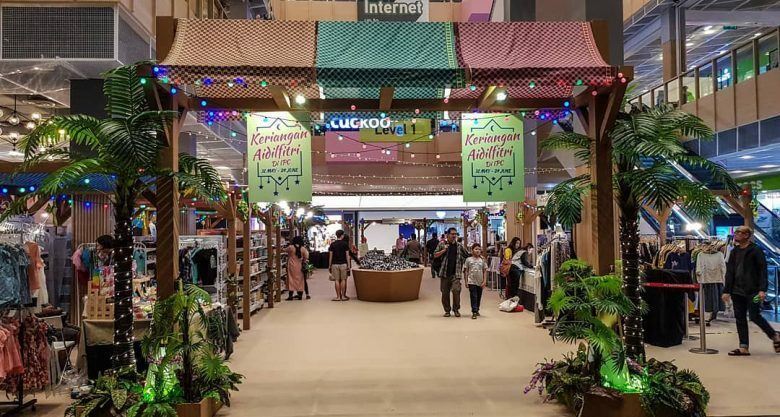 Shoppers will be captivated by giant displays of old-school Malaysian games at every corner of the shopping centre such as giant congkak, chapteh, and batu seremban. 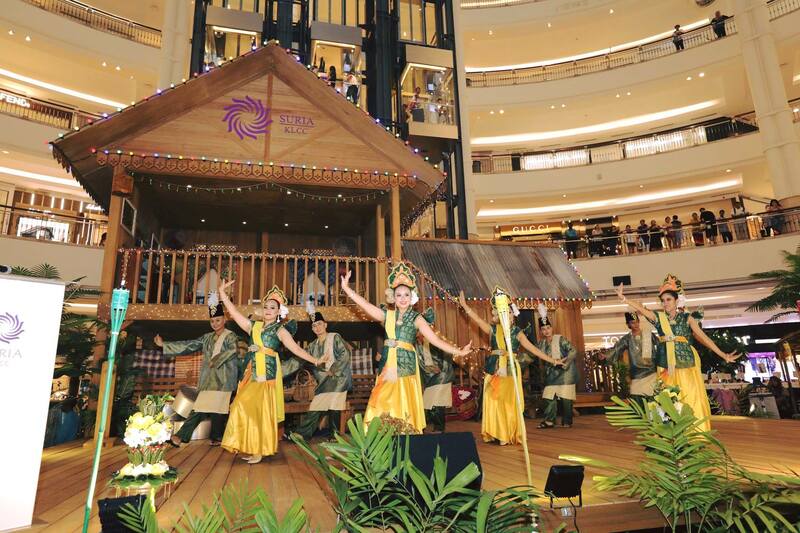 At the main concourse, the giant congkak standing at two feet tall and eight metres wide, serves as the centrepiece among the lively traditional decorations textured with wood and batik cloths. 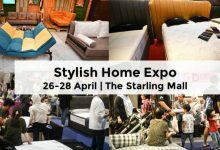 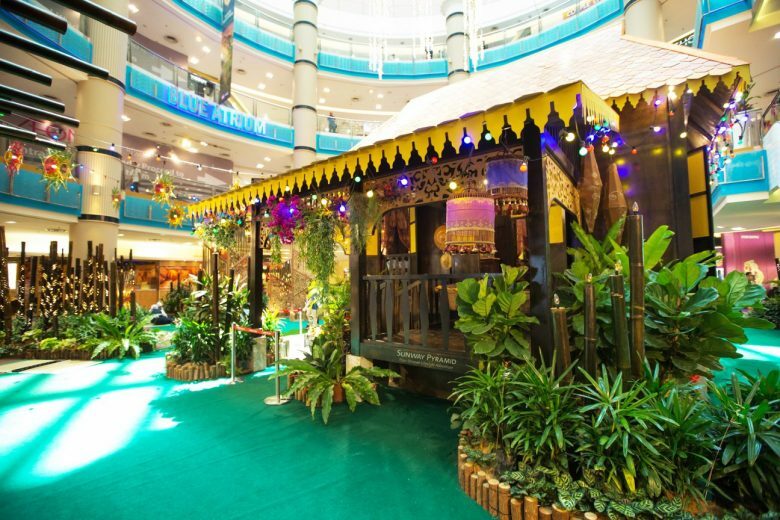 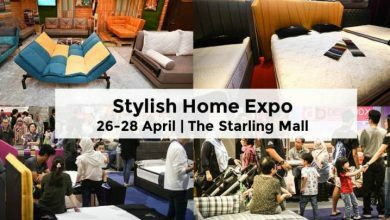 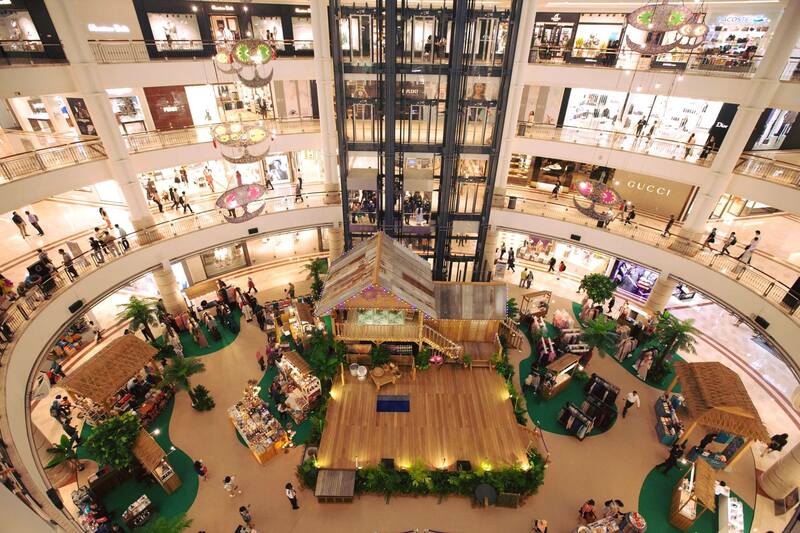 A traditional kampung house takes centre stage at Mid Valley Megamall. 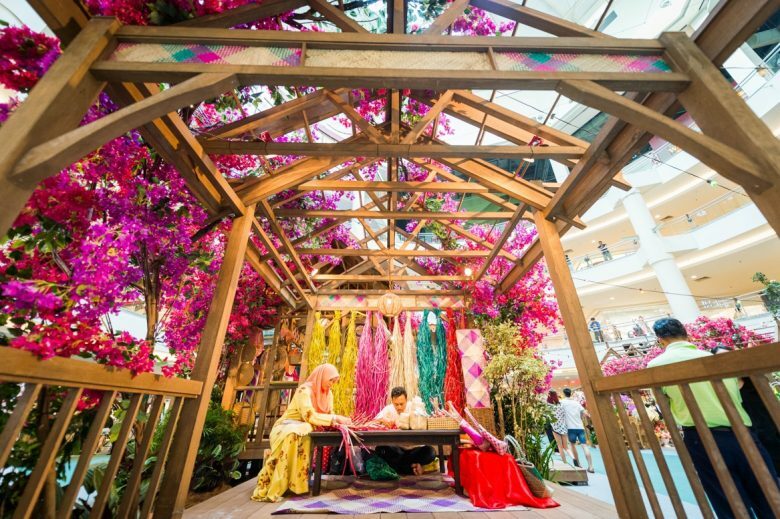 The booths are stunningly decorated with beautiful flowers, which made it almost look like a kampung set in a fantasy land with flowers. 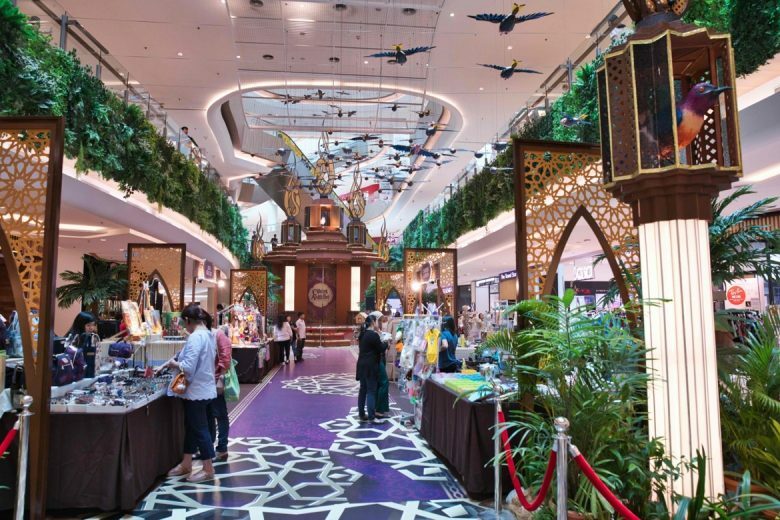 Sunway Putra Mall went with Moroccan themed for this year’s Raya. 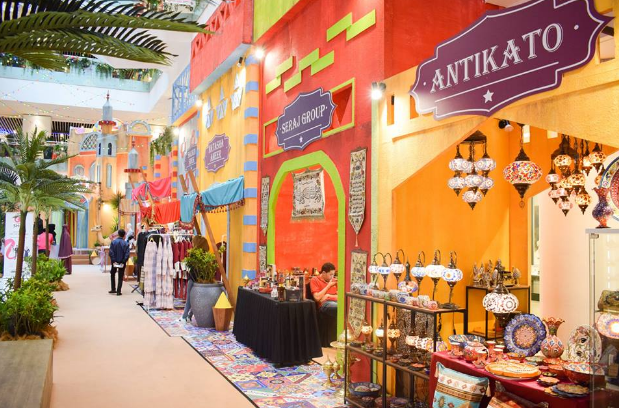 With its colourful Moroccan-inspired campaign called Summer Sama Raya, the mall teleport visitors to the fascinating city of Marrakesh, incorporating bright hues of summer. 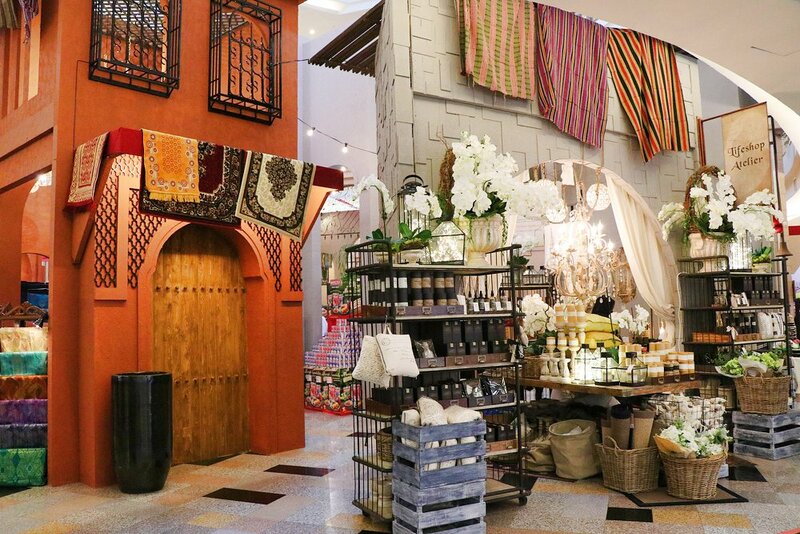 Carrying the theme “Cahaya Aidilfitri”, the main entrance of The Starling Mall’s main decoration features a modern interpretation of the pelita, combined with an artsy Moroccan style influence to create an exquisite festive decor. 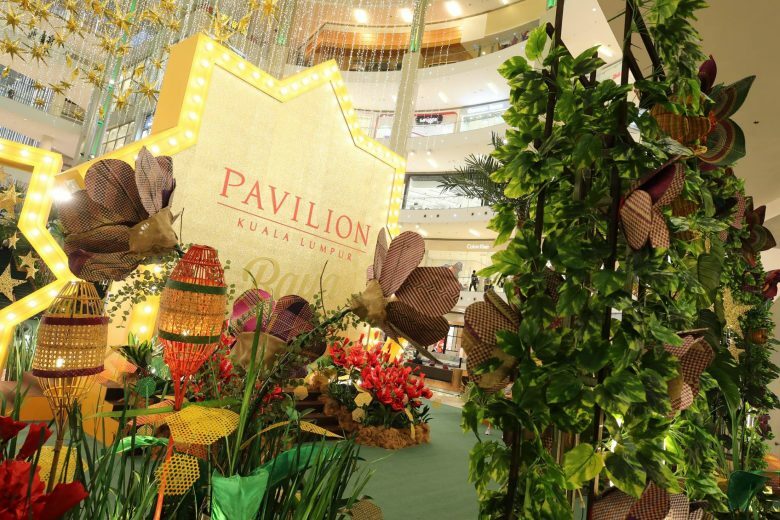 Preparations to welcome the Hari Raya is done with the theme of “Panggung Raya” at Paradigm Mall. 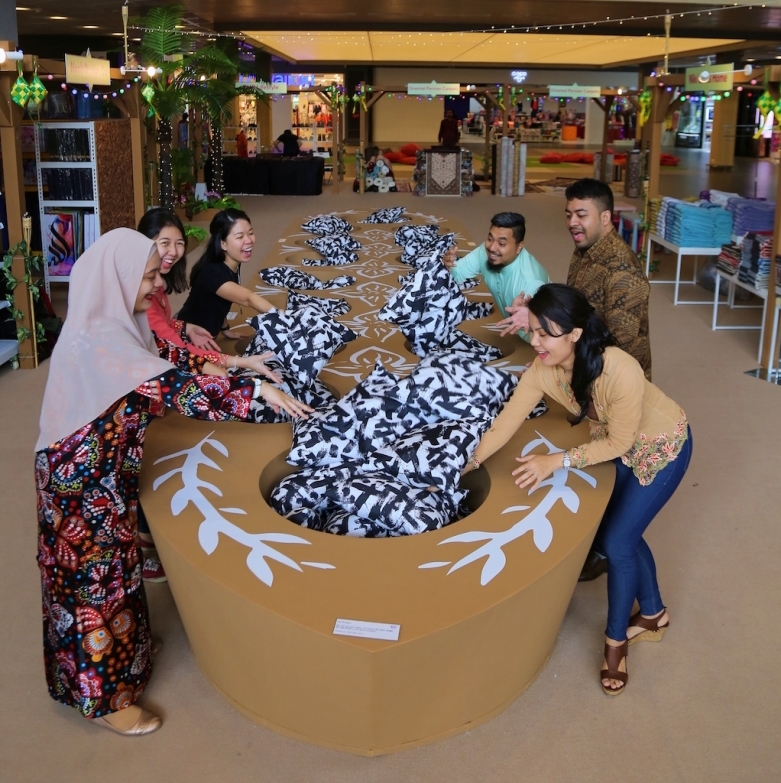 This year they are revitalising the ancient art of wayang kulit as part of its effort to restore the traditional performing arts of puppet-shadow play.